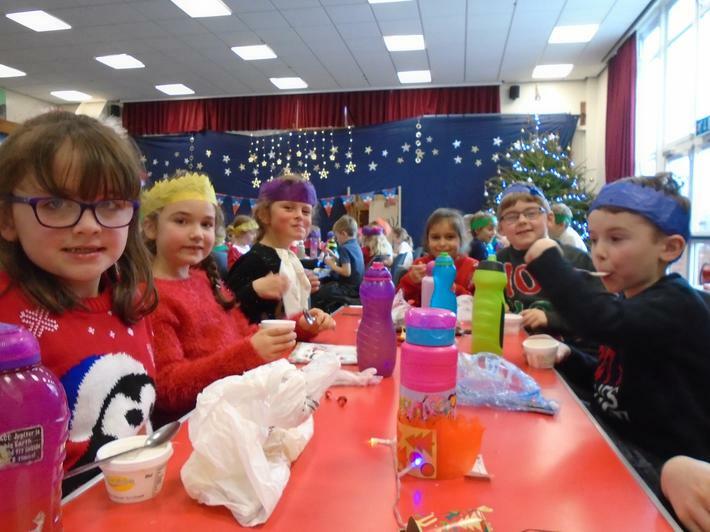 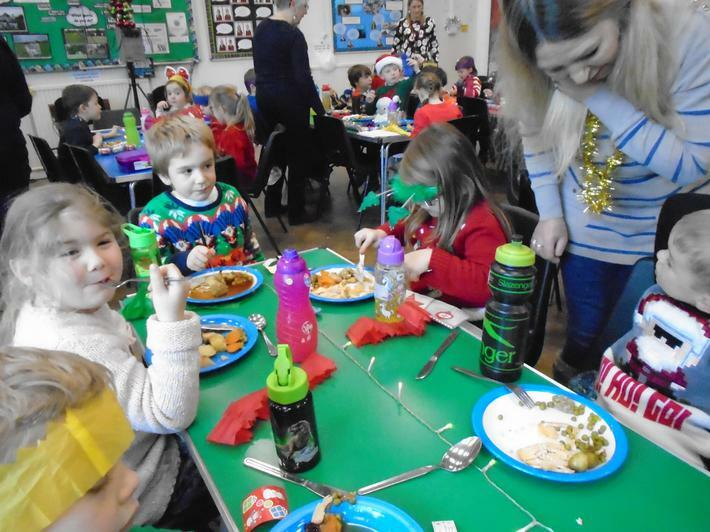 All the children enjoyed a big Christmas dinner with all the trimmings, thanks to our PTA. 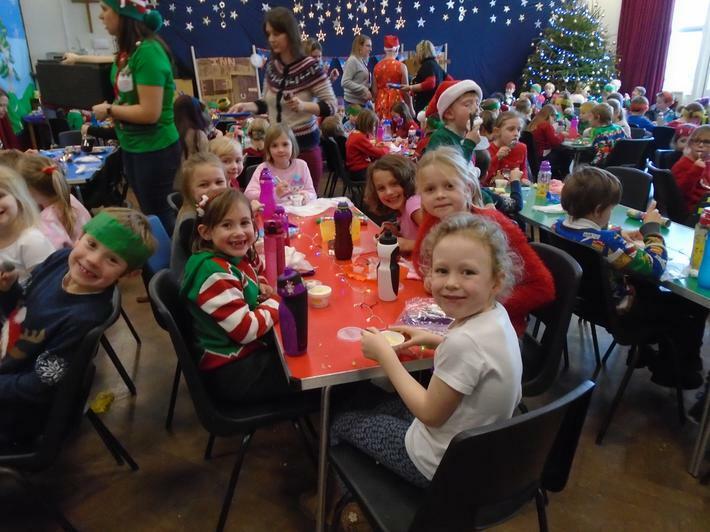 Santa turned up too! 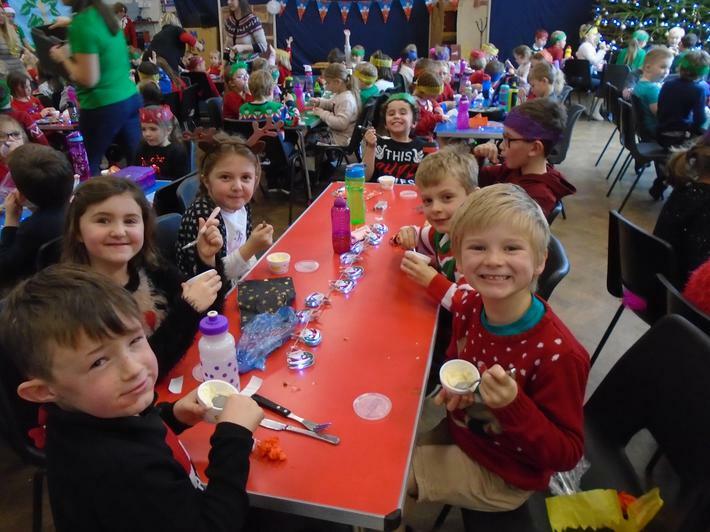 We loved pulling crackers and listening to some Christmas songs. 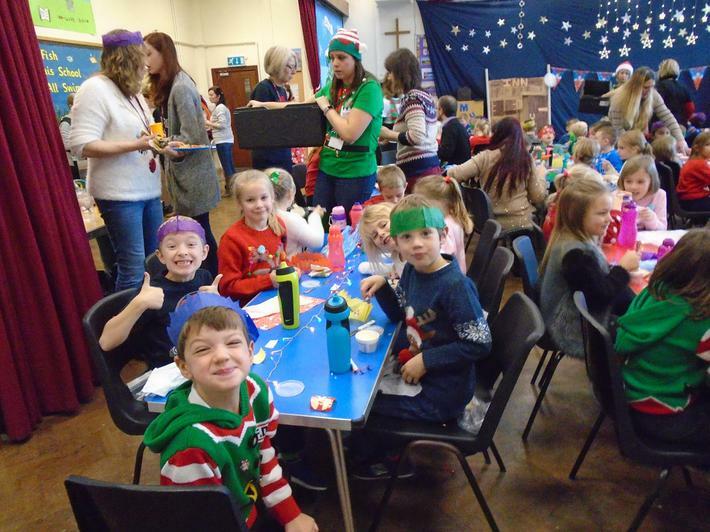 Thank you to all the PTA who helped to prepare and organise it.